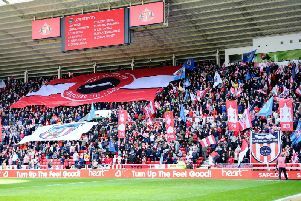 With an army of 5,000 fans supporting Sunderland on Saturday, the perfect ending would have been a late winner right in front of that huge support with everyone heading home happy with three points in the bag. That might have been the dream but the reality is it was Coventry who had the best chance at the death but thankfully Conor Chaplin blew it. Jon McLaughlin and Jack Baldwin between them came to Sunderland’s rescue and at the same time spared Tom Flanagan’s blushes and over the 90 minutes I didn’t think Sunderland deserved any more than the point they left with. When the teams were announced it was noticeable how strong Sunderland’s bench was but disappointing - due to injuries - that Jack Ross wasn’t able to make use of that card in the way he would have wanted. 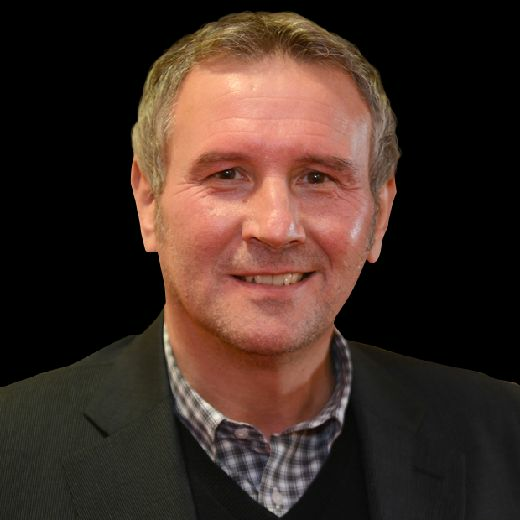 With Glenn Loovens and Denver Hume having to go off early and then incredibly Lynden Gooch being injured after Ross had used his third substitution, it seemed such a waste that Aiden McGeady and Jerome Sinclair couldn’t be used when Sunderland had effectively ten-and-a-half men out on the pitch, such was Gooch’s lack of mobility. But Sunderland brought a lot of their problems on themselves. They did the hard bit by going in front but it was Coventry who seemed galvanised as Sunderland struggled and Coventry’s equaliser was coming and no surprise. Both teams, though, to their credit kept pushing forward and could have won it but neither team could find a winner mainly because both keepers were outstanding. Lee Cattermole is becoming prolific, scoring again to take his tally to three in 10 games and if Catts keeps that ratio up, he will be in double figures come May and I believe he is capable of that. The big talking point of the day wasn’t anything that happened on the pitch though, it was the incredible amount of away fans that travelled hundreds of miles to support their club and that sea of red and white behind the goal looked absolutely brilliant and was hugely impressive.